A one of a kind bud with a unique shade of pink, its color is a soft and delicate pink that does not demand ones attention but rather calls you to it. 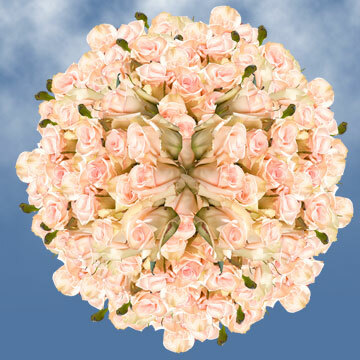 For hundreds of years in Europe, pink blossoms have been a staple of love, gentleness, and joy. This particular one is a bit of an exception, not only can it perform all these roles but the Sophie rose can do a bit more. Its Soft Pink color is great to add with white or strong red pigment to create duo symbolism. 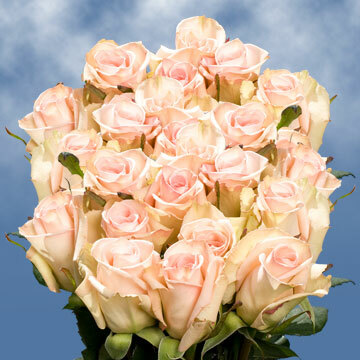 These Soft Pink roses are perfect for any situation such as Wedding bouquets, Birthday Parties, or to cheer up someone special. Each and every product is grown with the environment in mind. 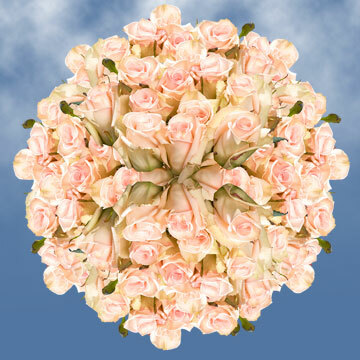 Globalrose is one of the few floral companies to put Mother Nature first, so that we all can enjoy her wondrous creations. It will not only bring beauty to your events but will help preserve it forever. 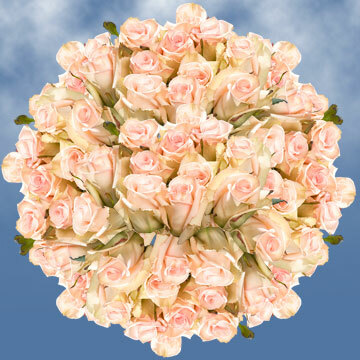 FedEx is Globalrose's only distributor because they are the only company we trust to get your Soft Pink Roses to you on time and where ever you need them. We have also worked with them to get all mainland USA customers free shipping. 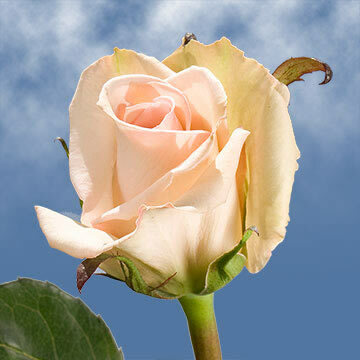 Greenhouses are the backbone of any floral company and Globalrose has kept that in mind. We have located all of our facilities in Colombia's most sunny regions in order to be able to grow the very finest all year long. 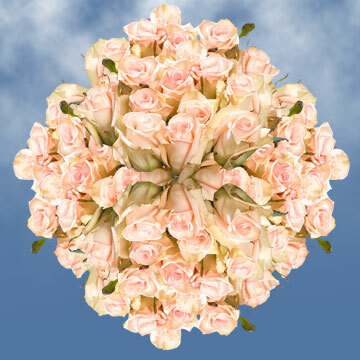 We can provide you with whatever floret you need, At any time you need them.